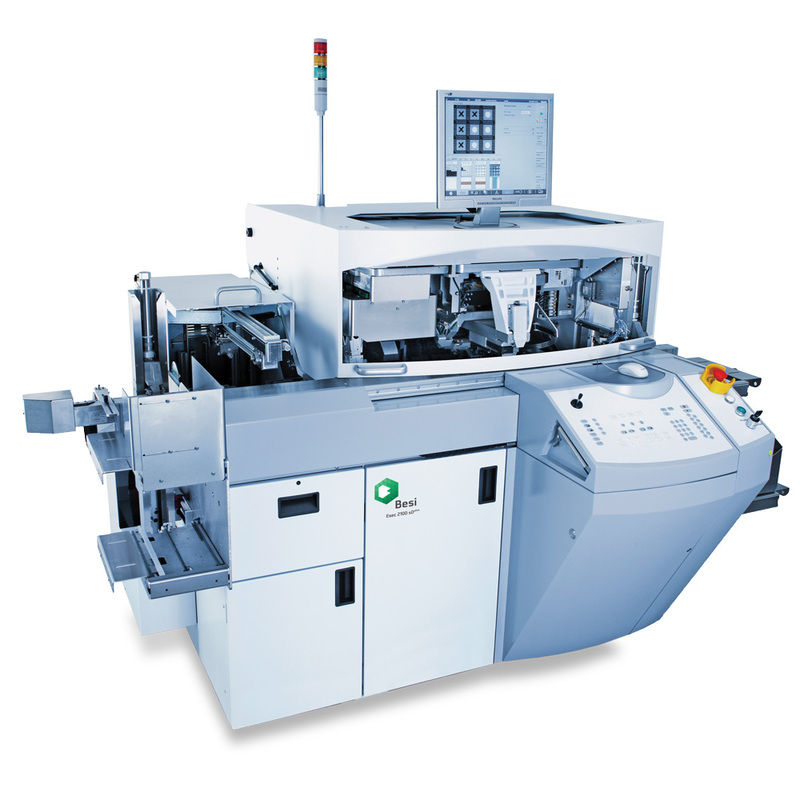 The Esec 2100 sDplus, the 2nd generation of the proven Die Bonding Family, offers a wide range of benefits with the sole target of producing highest quality at lowest cost per die placement. Special handling and operating aspects of stacked die are incorporated in the revolutionary machine concept. Further redefining Stacked Die Bonding. For your benefit.